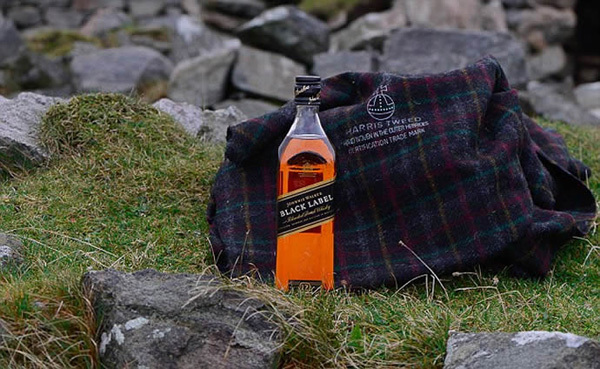 The new Johnnie Walker scent-infused fabric won’t reeeaaallly get you sauced, it kind of just smells like it. Textile & Design experts (read: alcoholic mad scientists) at Heriott Watt University in Scotland have figured out that the real goal in life is how to keep the smell of booze in your clothes, and not how to get it out. Honestly guys, you probably could have just asked my dad. 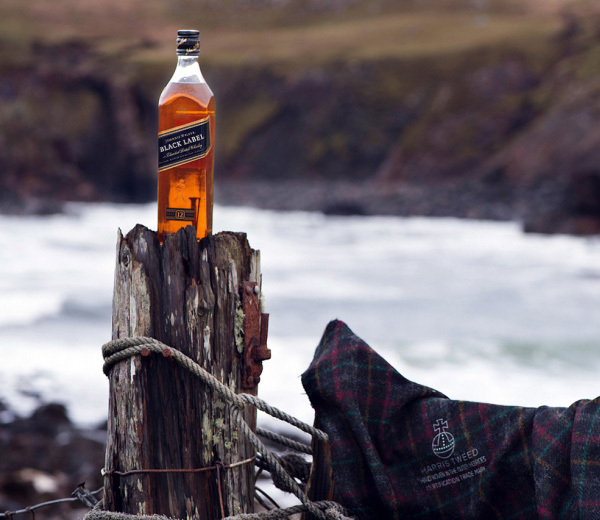 After capturing the nose of Johnnie Walker (à la malt and vanilla more so than spilling a tumbler glass), the finshed product has not been entitled “Daddy,” but rather, “Aqua Alba.” Italian designer Angelos Bratis will be working on a line of clothing featuring the infused fabric. With the idea of “Drunk Dad” being the new European couture, and since there really is a whole spectrum when it comes to alcoholic fathers, look out for the newest range of looks/scents in Schlitz-n-Marlboro-infused cotton wife-beaters by the time this concept makes it to Walmarts across America.